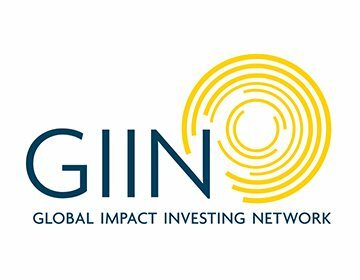 AUM in Impact Investing reached $114 billion in 2016, up from $46 billion tracked in 2013 (GIIN 2017 Annual Impact Investor Survey). As of 2016, there are over 2,000 B Corps across 50 different countries and 130 industries (B Lab). 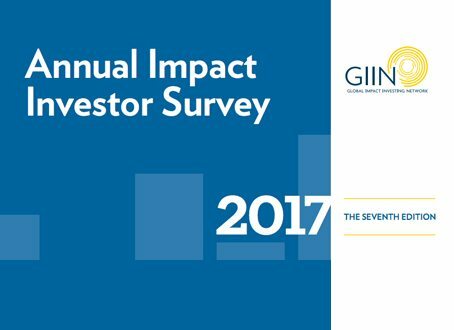 In 2016, $15.2 billion was committed by 157 respondents to 7,551 impact investments (GIIN 2017 Annual Impact Investor Survey). 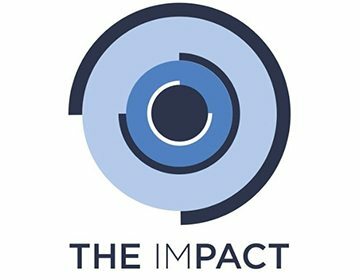 Impact Investments are “investments made into companies, organizations and funds with the intention of generating social and environmental impact alongside a financial return (Global Impact Investing Network).” At the Case Foundation, we believe there are three key ingredients to that definition – intentionality, measurement, and transparency. We believe that impact investing is revolutionizing the way we put investment dollars to work by aligning the pursuit of profit and purpose. While excited about the flurry of activity across the impact investing landscape, the movement has yet to hit tipping point. 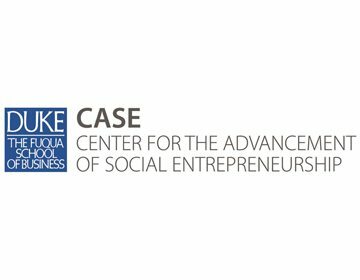 Though we have moved from inspiration and education – to activation, – we will need to work with others to increase the flow of capital into impact investing, successfully moving from niche to mainstream. Many actors looking to get into Impact Investing have a simple question – “who is active and what have they done?” In a nutshell, this is why the Case Foundation, working with partners across a broad spectrum of the impact investing ecosystem, built the Impact Investing Network Map. 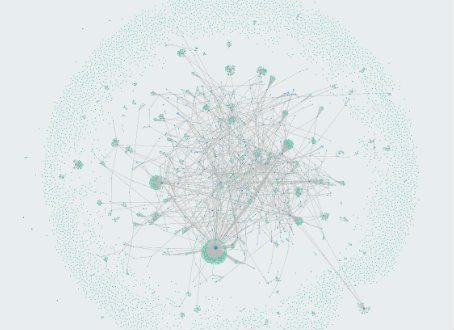 The Network Map demonstrates the publicly available transactions between investors and companies within impact investing. We believe that by bringing the connections between actors to life – looking specifically at the investments that connect them – we can foster a better understanding of the size, breadth, depth and, importantly, the enormous potential of this field. Join us by signing up TODAY to be a beta tester and to submit your data! Engagement across a diverse set of actions will help the movement hit its tipping point. Bringing in large-scale investor segments, innovators, first-movers and new players will drive it to the mainstream. 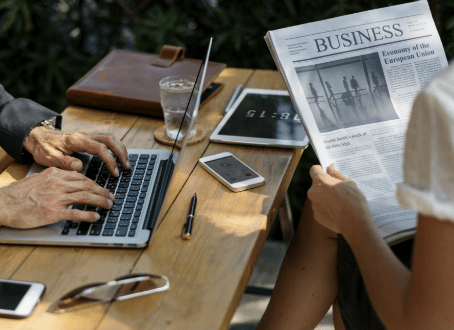 Traditional financial institutions, advisors and institutional investors also play an expanding role in this growing market. 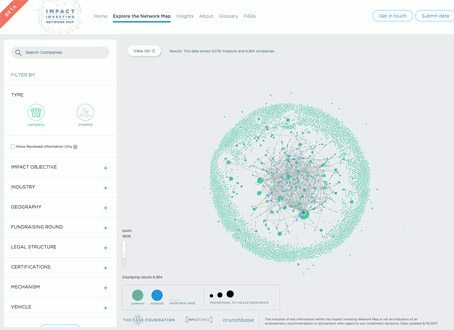 We created the Impact Investing Network Map to offer a snapshot of what the market represents and to demonstrate how open data from the sector can take Impact Investing to the next level. But we know that efforts like these are only possible as more organizations share information around investments. Changing the culture around disclosure and transparency is key. The face of wealth and asset ownership is changing. Women and millennials are poised to inherit large sums of money and gain control over family finances. 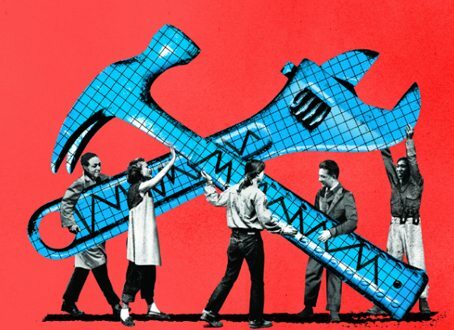 These groups of investors see an inextricable link between profit and purpose. To serve the variety of needs for these new decision makers, we need to change the way we think about traditional finance approaches. 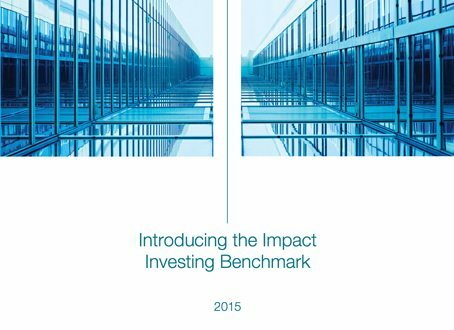 With the rapid growth of Impact Investing, it's time for traditional investors to jump in. 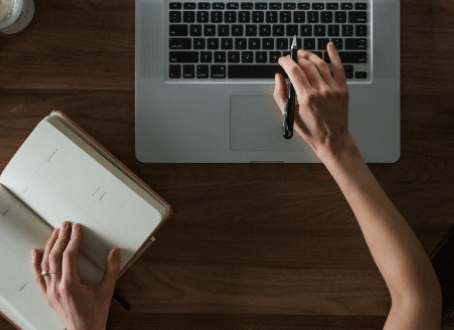 A quick recap of our recent webinar on the importance of data in the Impact Investing ecosystem. 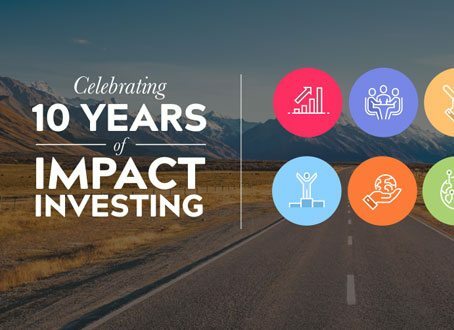 We built an interactive timeline to celebrate some of the big moments in the Impact Investing field over the last decade. 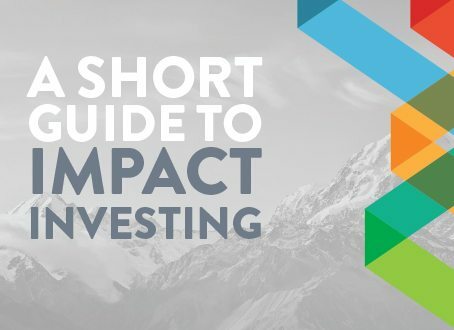 A basic primer to help investors better understand how business can drive change and create social impact. 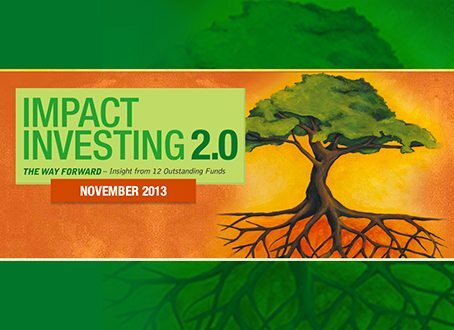 An analysis of the activities of 209 of the world’s leading impact investing organizations. 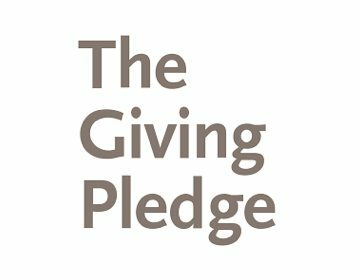 A resource for impact investing practitioners creating and managing funds to achieve successful social and financial performance. Comprehensive analysis of the financial performance of market rate private equity and venture capital impact investing funds. 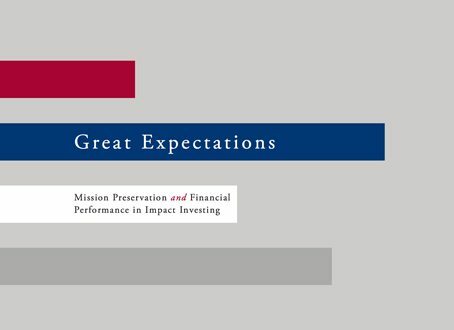 Study examining the two most important aspects of impact investing: financial returns and long-term impact. 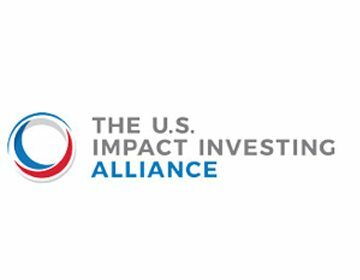 US National Advisory Board on Impact Investing (NAB) framework for federal policy action in support of impact investing.